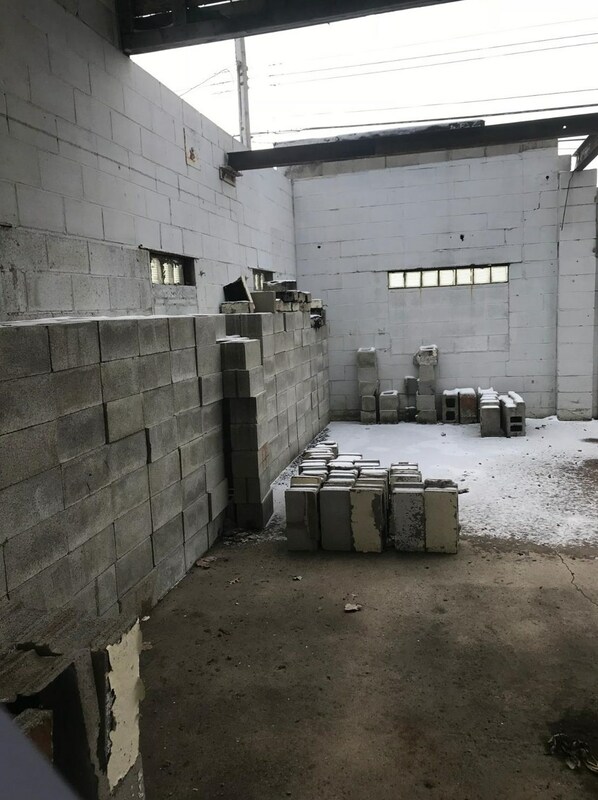 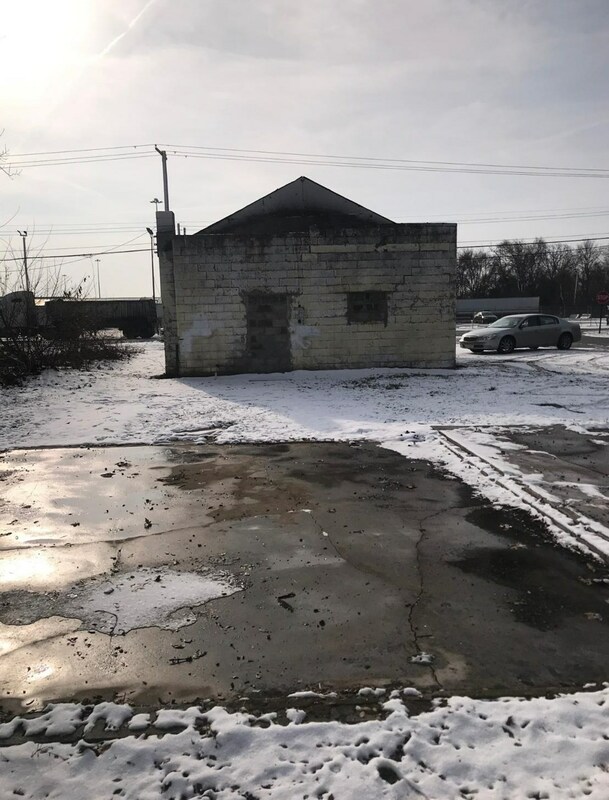 Driving Directions: Take 80/94 E EXIT 16 then exit onto 170A to us-42 to 25th Ave.
5590 W 25th Avenue, Gary, IN 46406 (MLS# 446768) is a Commercial property. 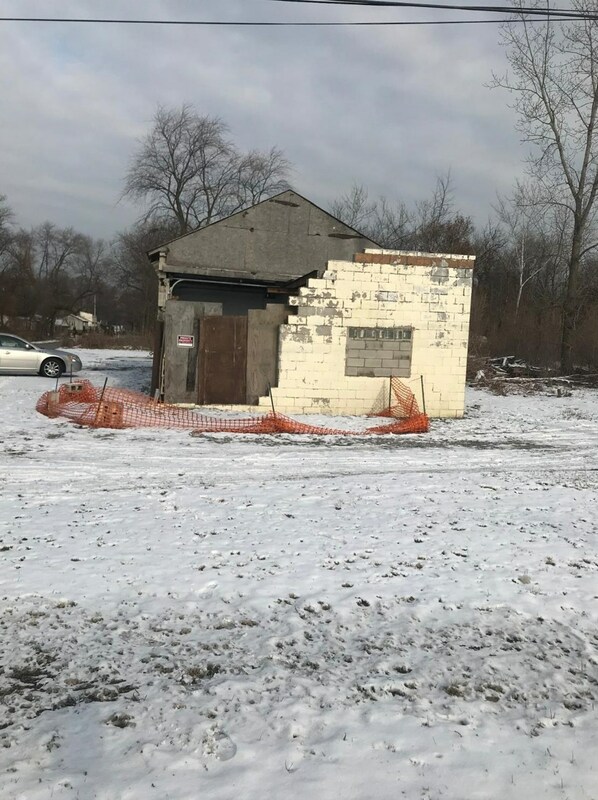 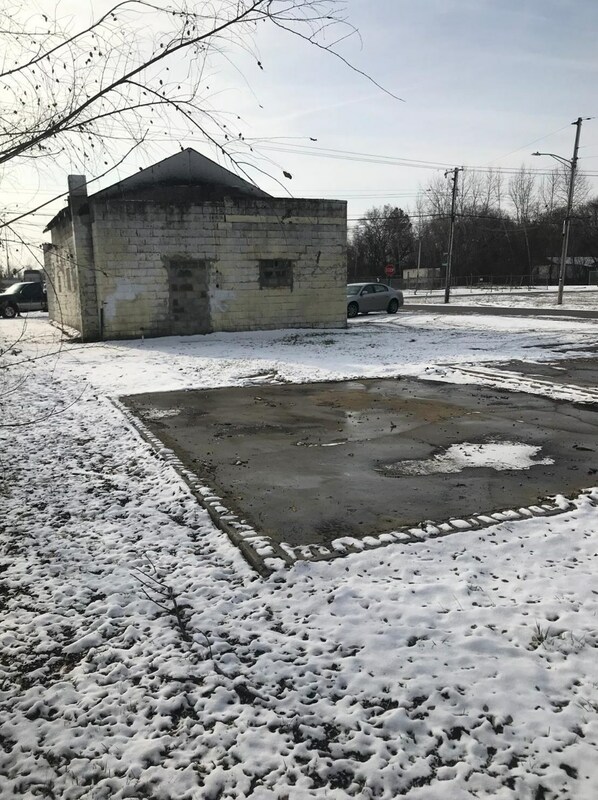 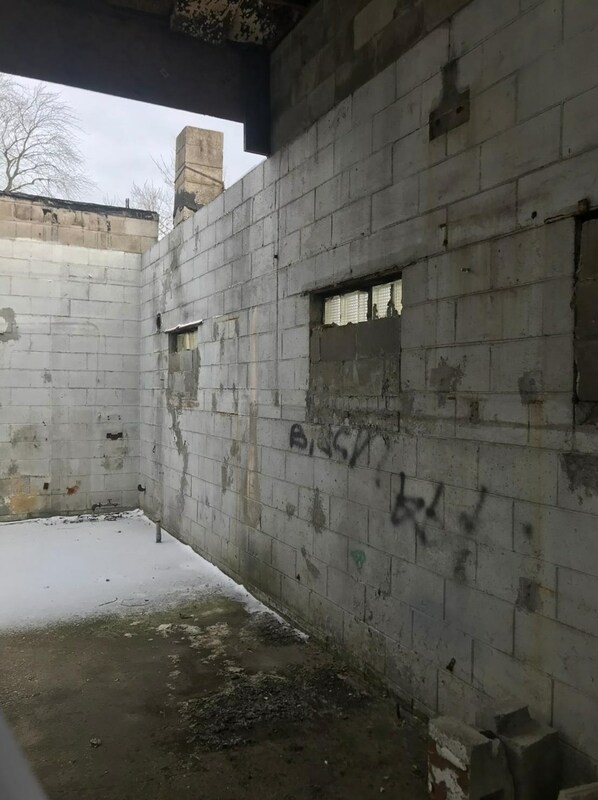 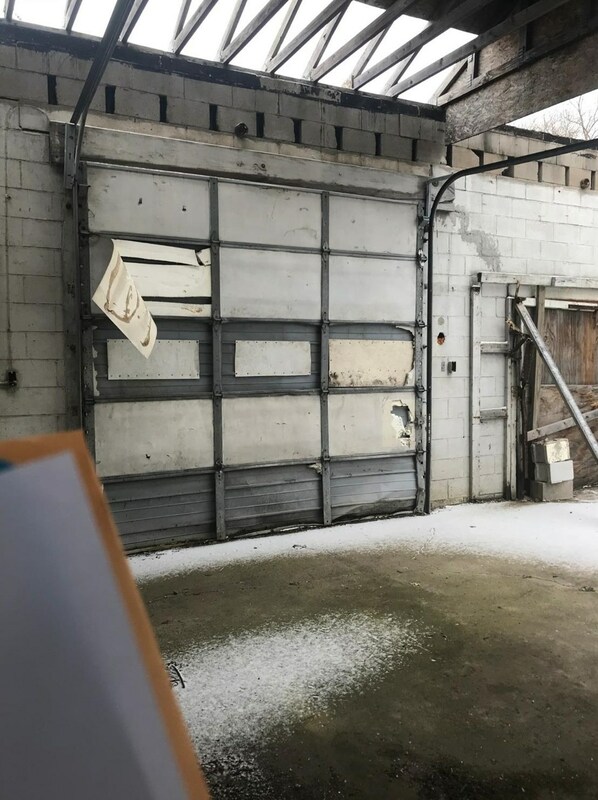 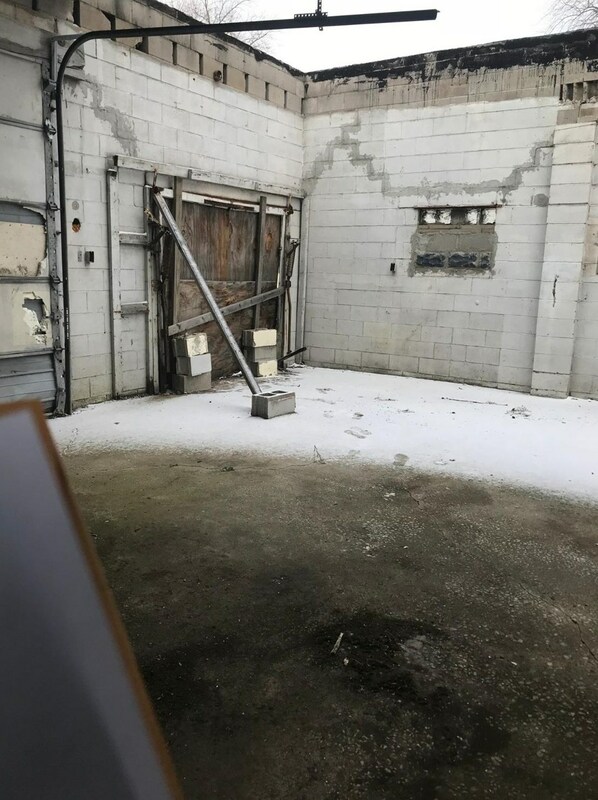 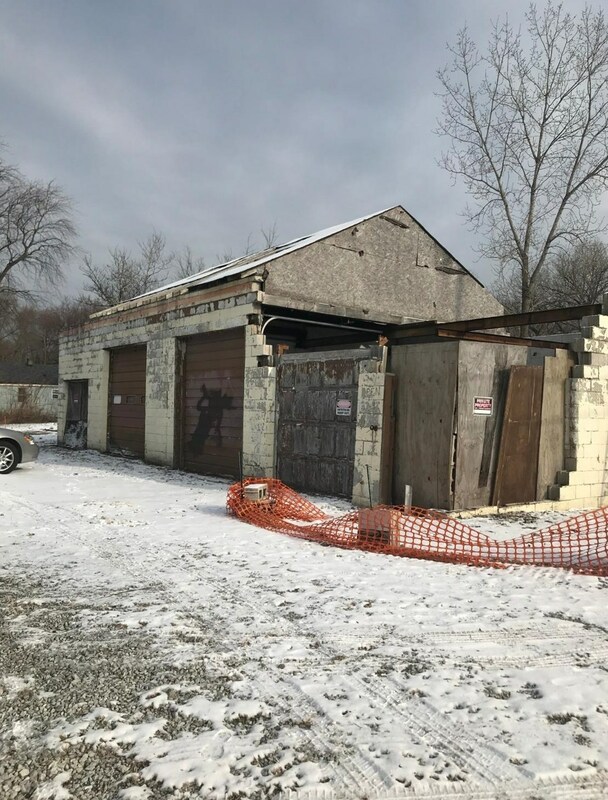 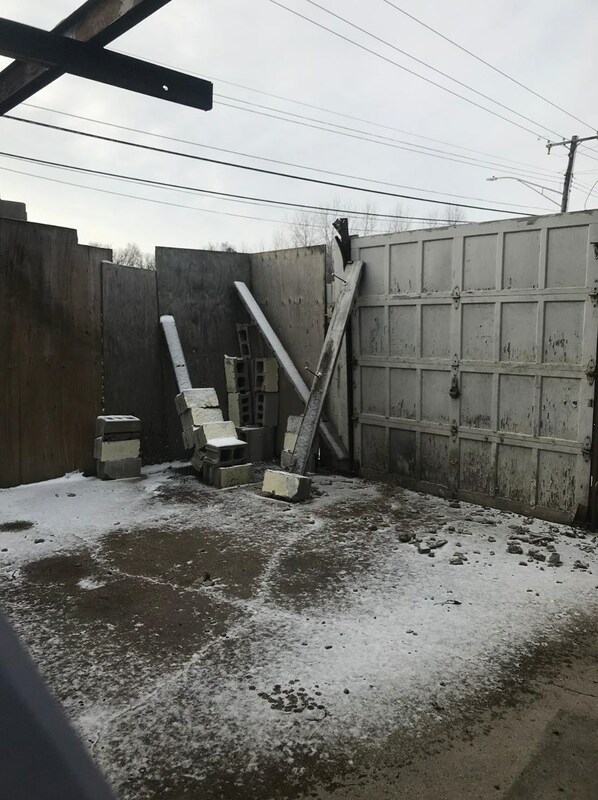 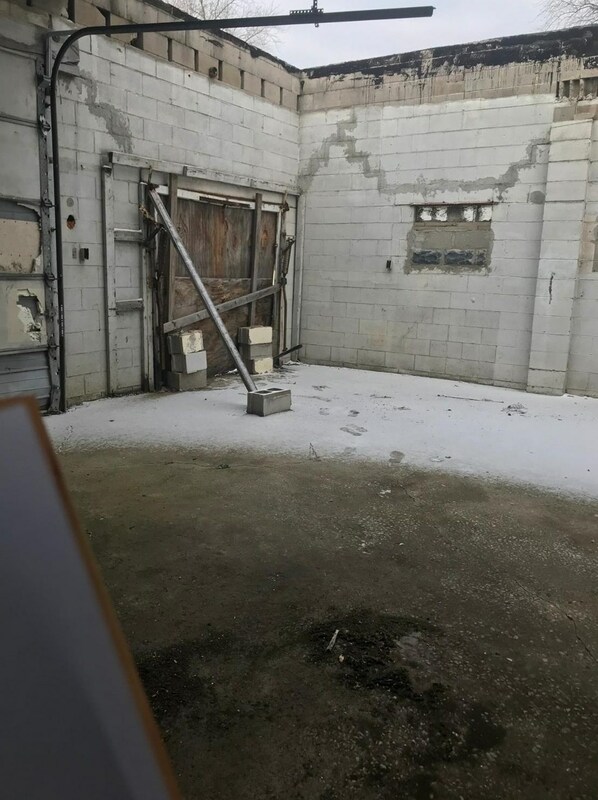 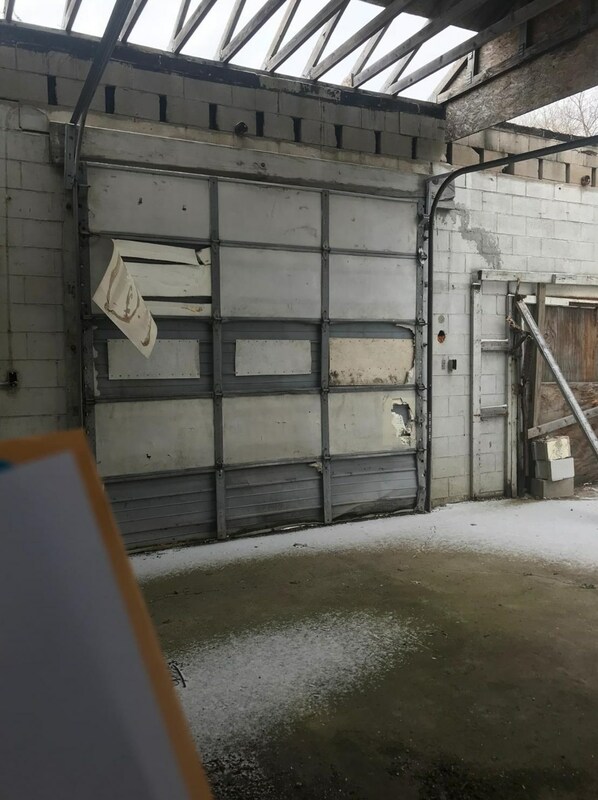 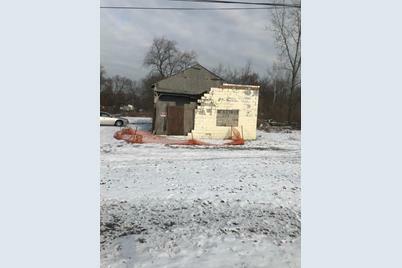 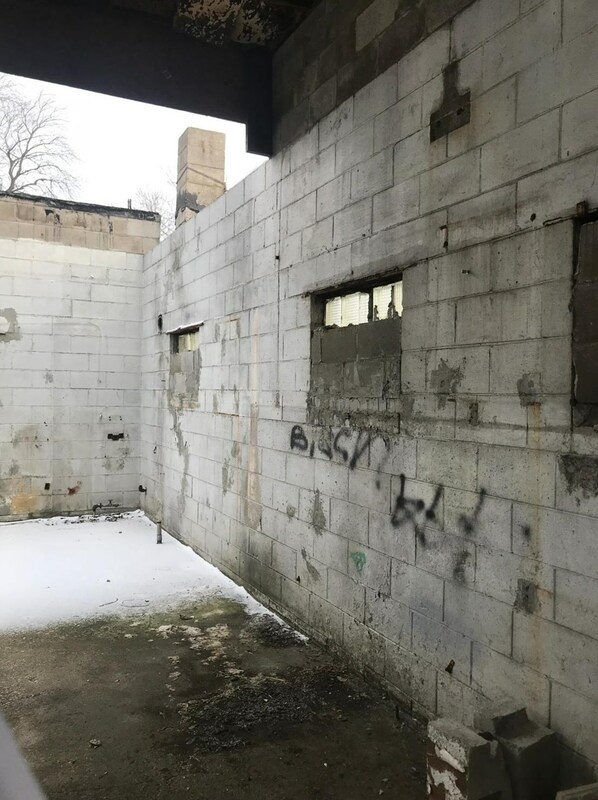 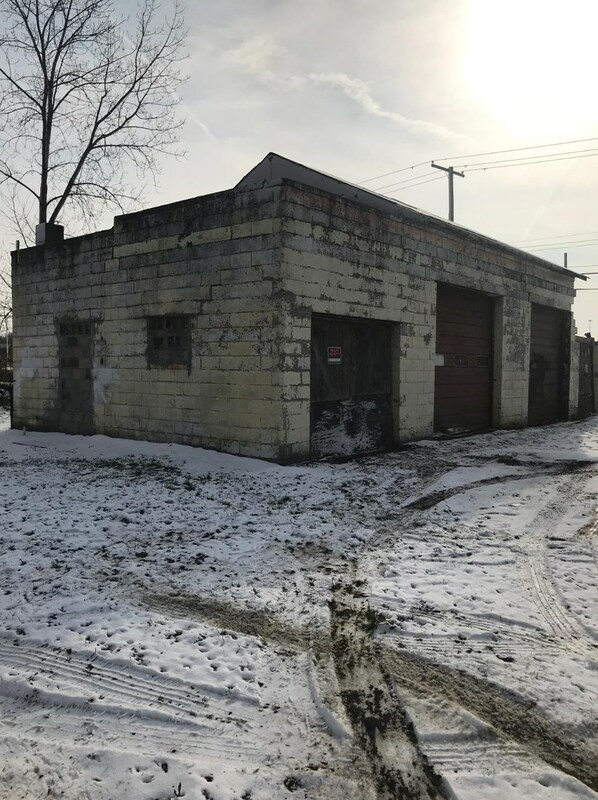 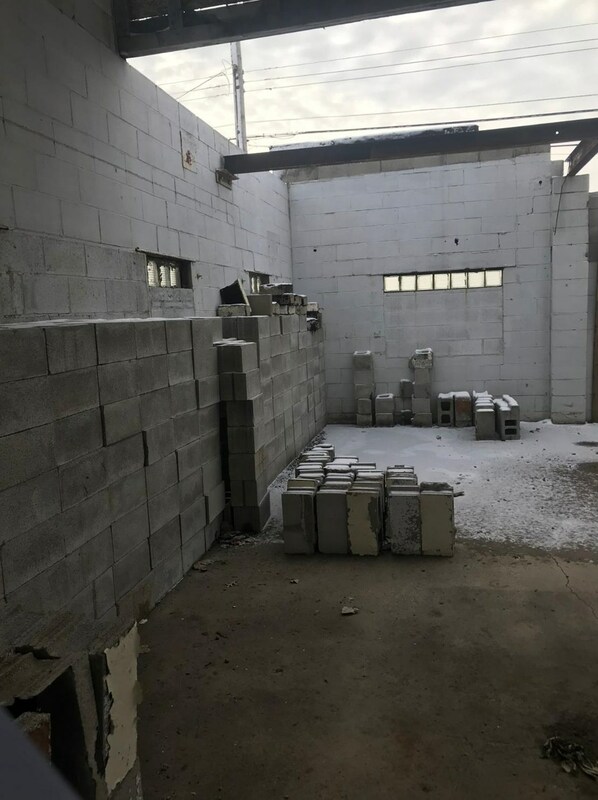 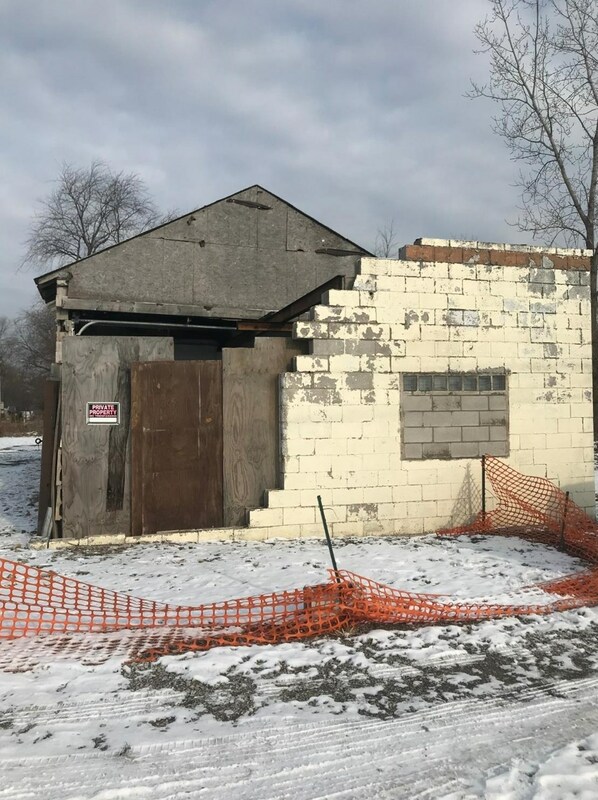 5590 W 25th Avenue is currently listed for $75,000 and was received on December 03, 2018. 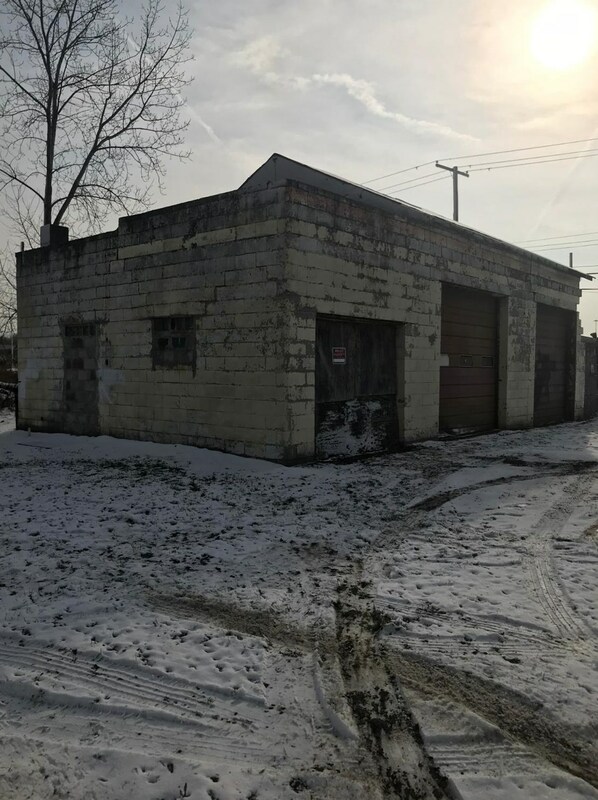 Want to learn more about 5590 W 25th Avenue? 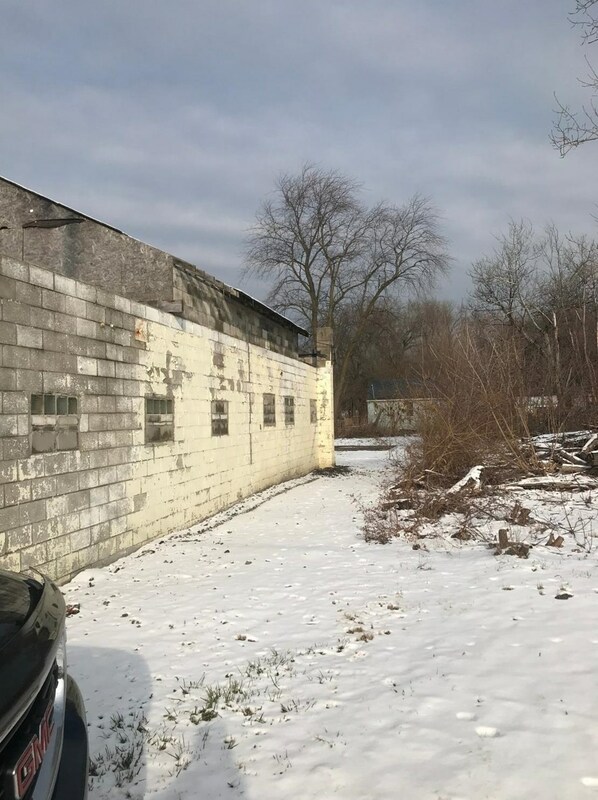 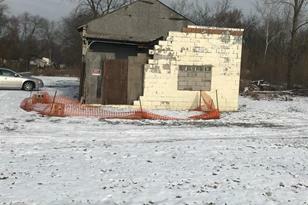 Do you have questions about finding other Commercial real estate for sale in Gary? 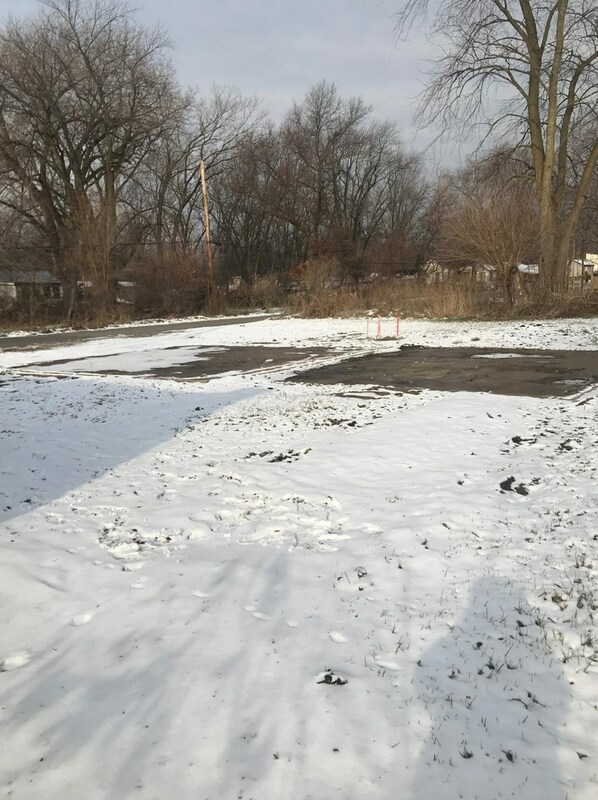 You can browse all Gary real estate or contact a Coldwell Banker agent to request more information.